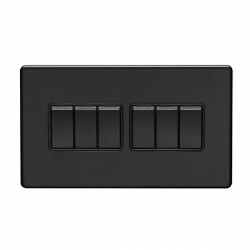 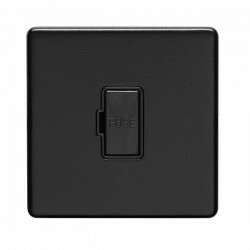 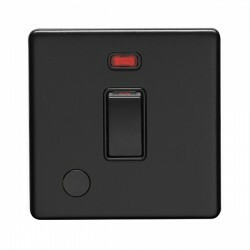 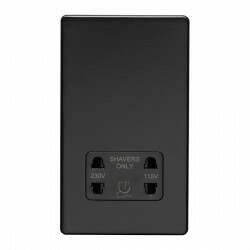 Eurolite Concealed Fix Flat Plate Matt Black 13A Switched Fuse Connection Unit at UK Electrical Supplies. 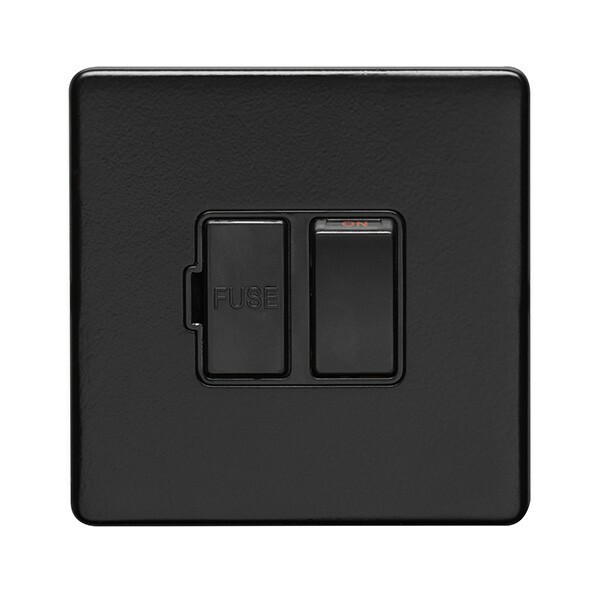 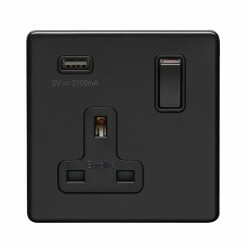 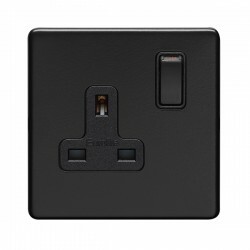 This 13A Switched Fuse Connection Unit (ECMBSWF B) is part of Eurolite’s Matt Black range, a versatile collection of wiring accessories with subtly curved corners and smooth concealed fixings. 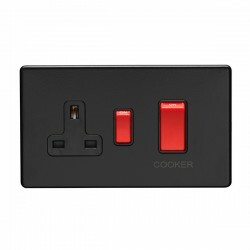 These discreet flat plate switches & sockets are ideal for a wide variety of commercial and domestic applications, including everything from living rooms and bedrooms to shops and office buildings. The Matt Black Fuse Connection Unit also features on/off positions clearly labelled in red, so you can easily tell when it’s in use.